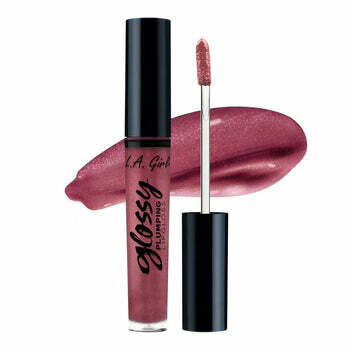 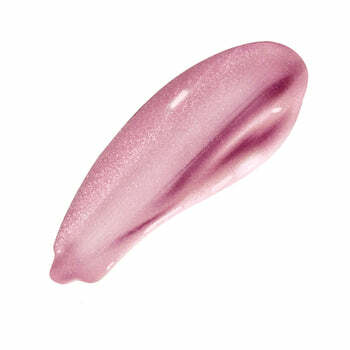 Plump up those lips instantly with our moisturizing Glossy Plumping Lipgloss. Infused with vitamin E & aloe vera, this high-shine, non-sticky formula will give you a warm tingling sensation & induce circulation to the lips for a full plump effect. Available in 10 shades. 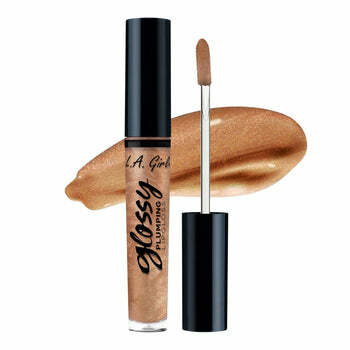 Paraben free formula.